International Champion Frank Hatsis shares his award-winning moves in these Intermediate and Advanced Instructional Videos. The videos are organized in a comprehensive manner ensuring clarity, confidence and enjoyment. 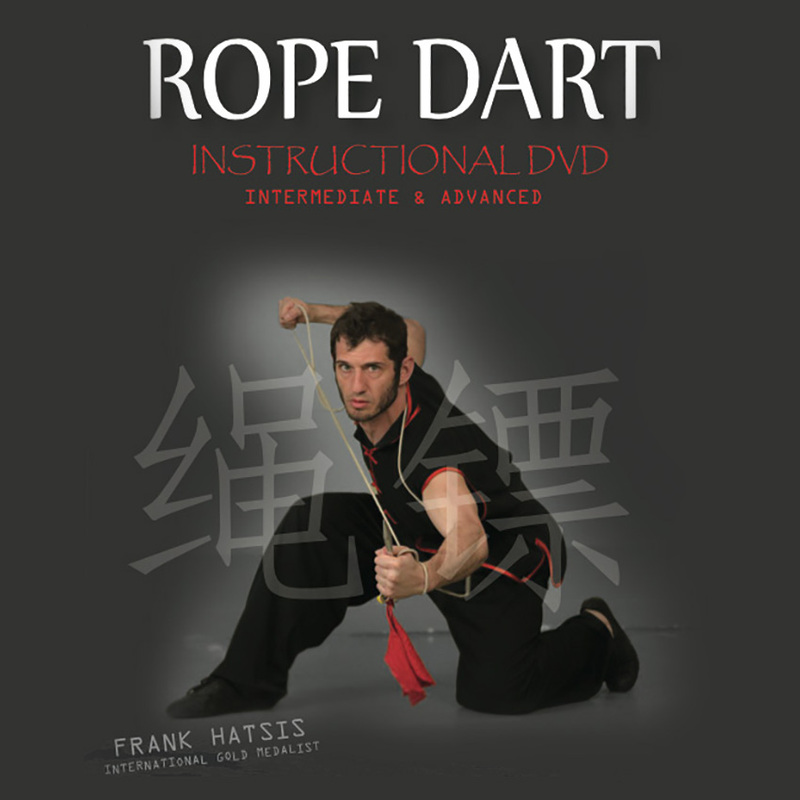 A DVD of this video series is also available. 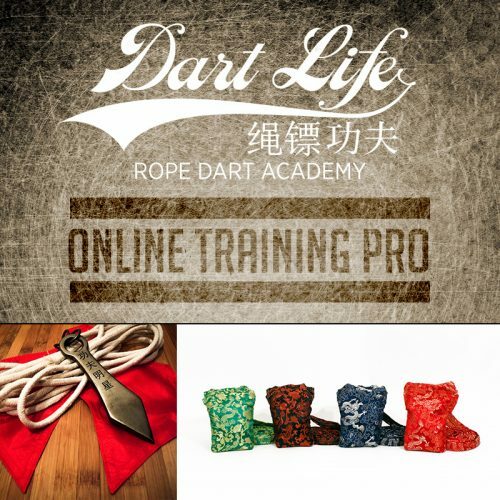 This video series is not intended for beginners. 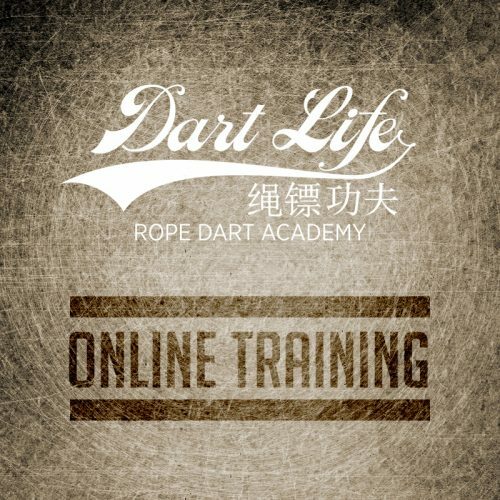 If you are new to the rope dart please check out our beginner online instructional series.